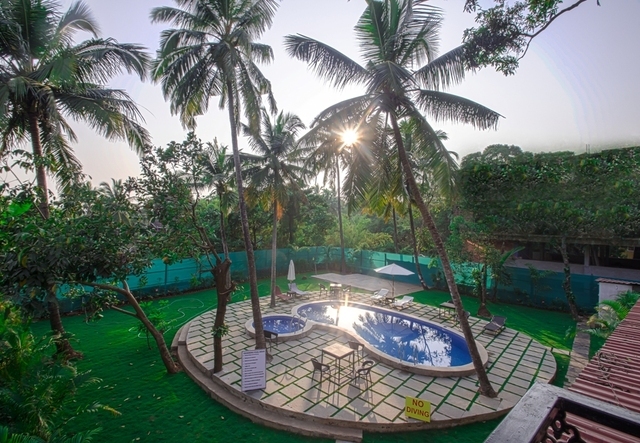 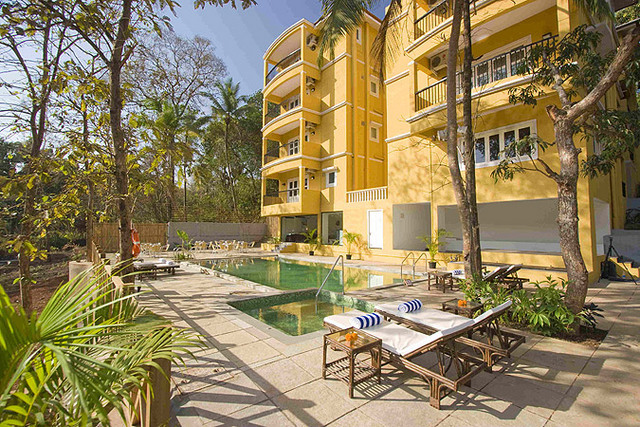 For vacationers travelling to Goa during their next trip, Hotel Mayura is an excellent stay option. 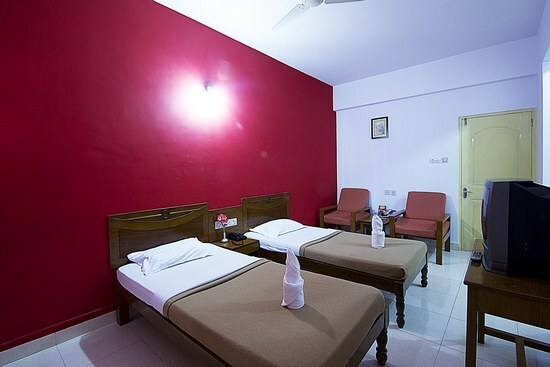 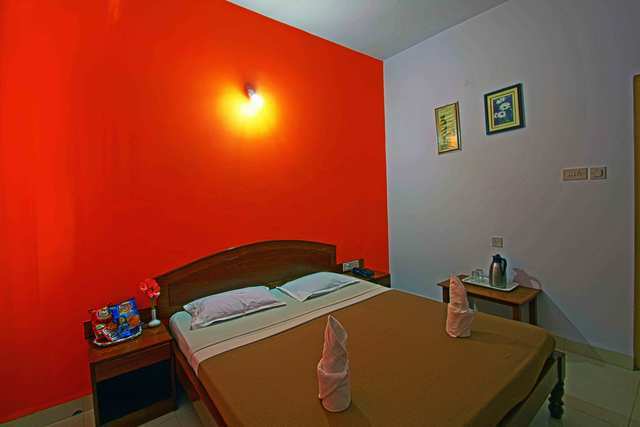 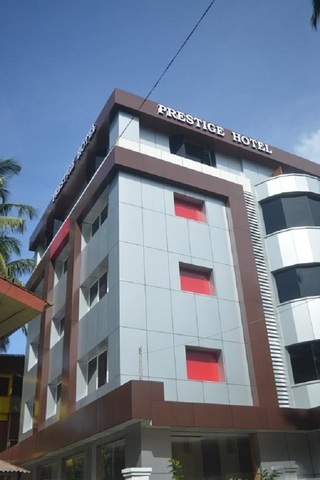 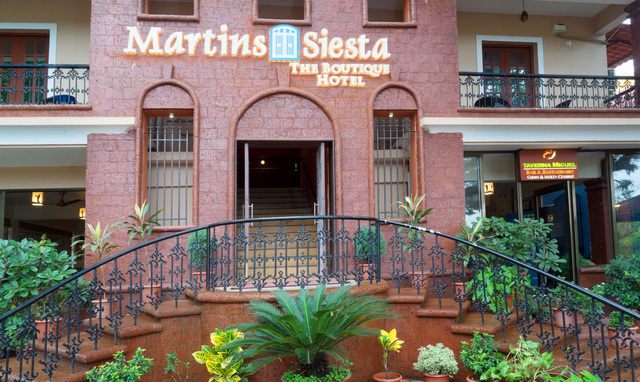 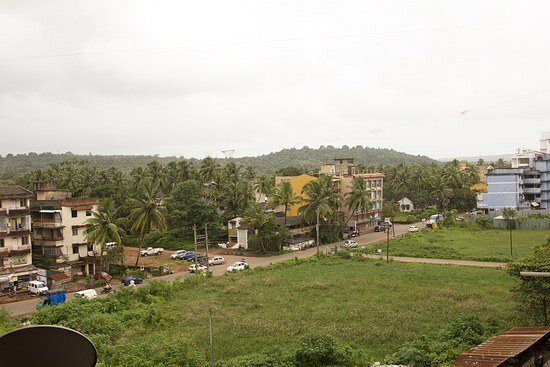 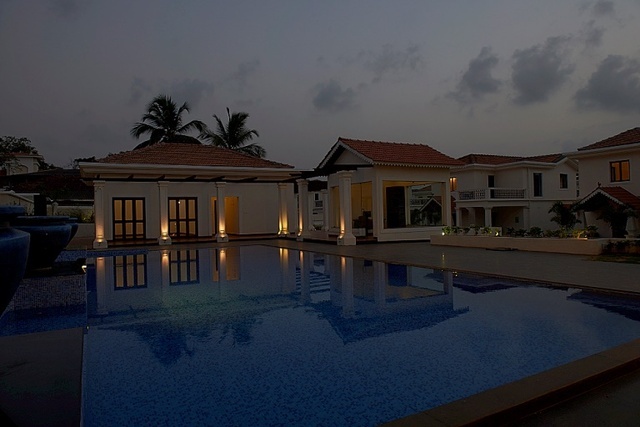 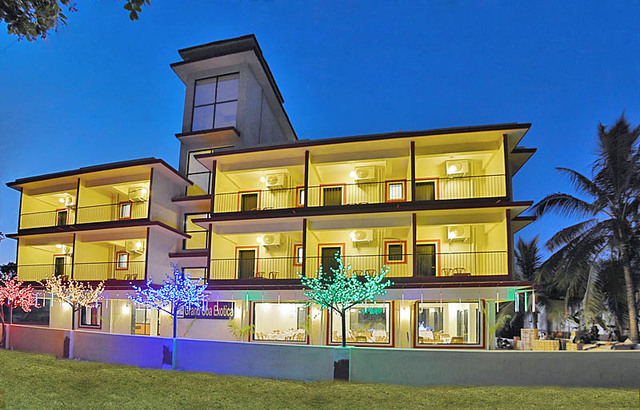 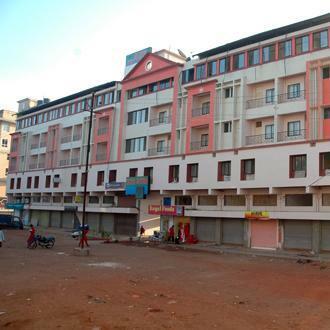 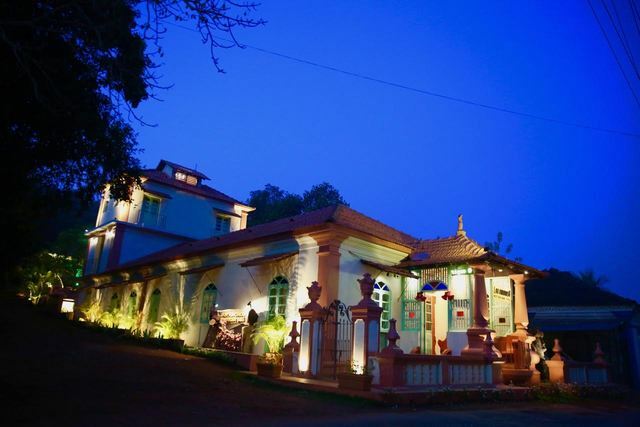 Located in Mapusa, this 1-star hotel in Goa is a pocket-friendly option. 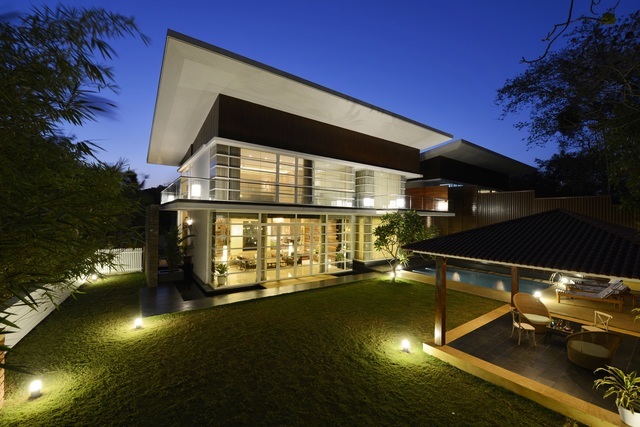 It strives to offer a contemporary living for those with a modern taste. 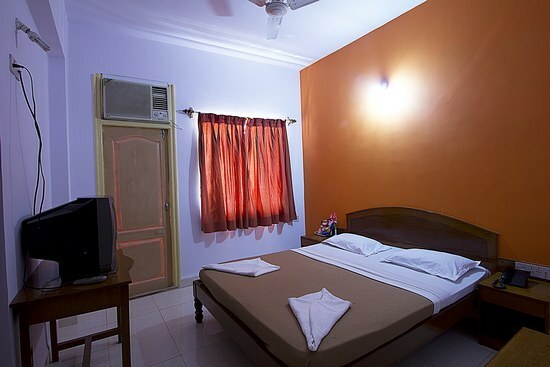 The hotel offers one suite and several other well-appointed rooms that are perfect for vacationers, as well as business travellers. 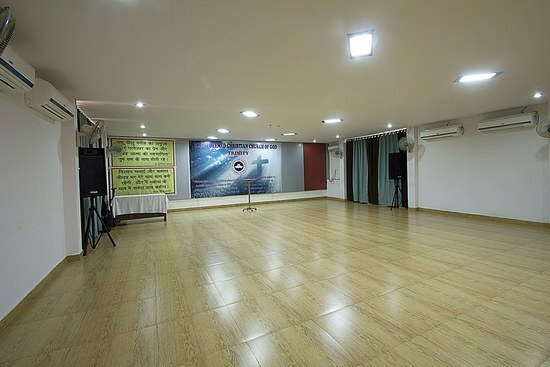 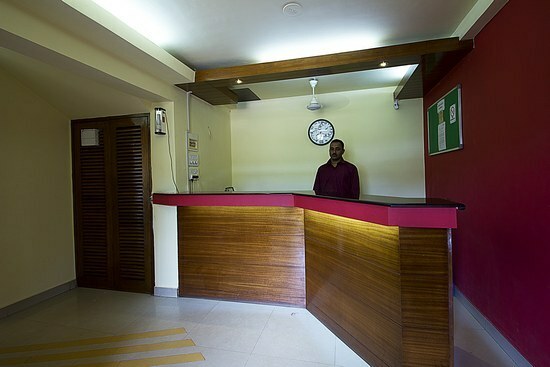 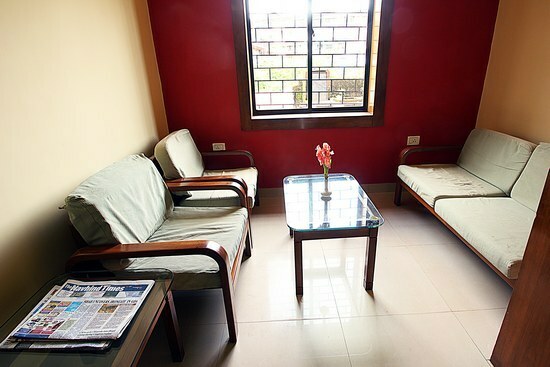 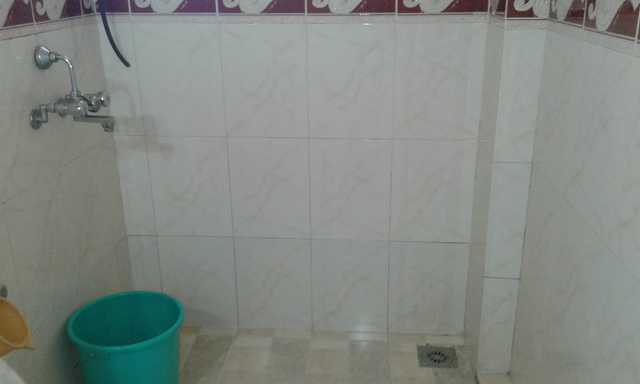 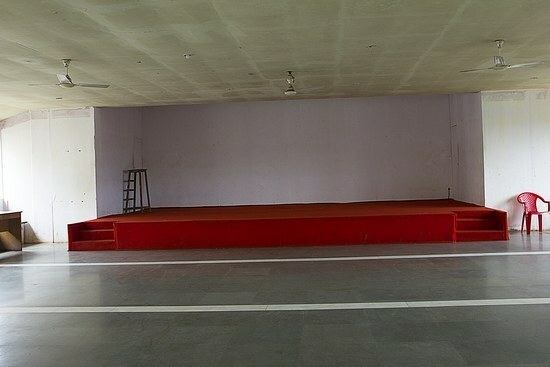 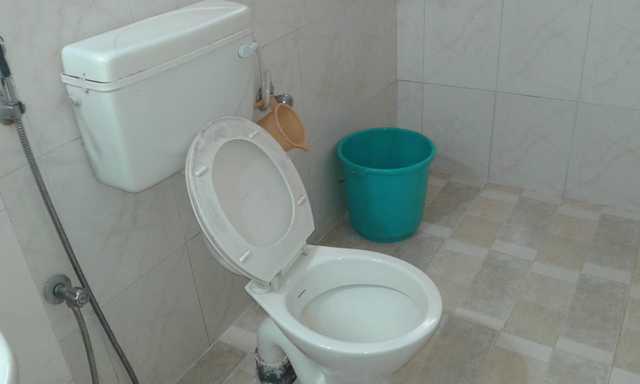 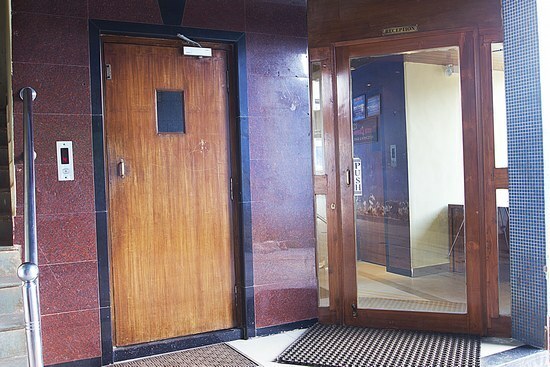 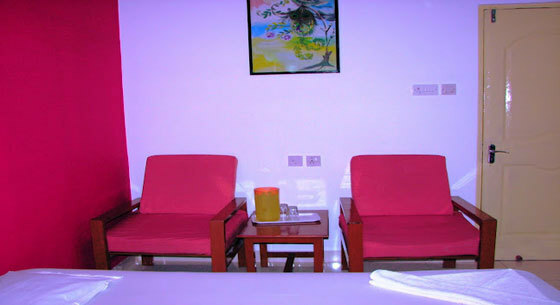 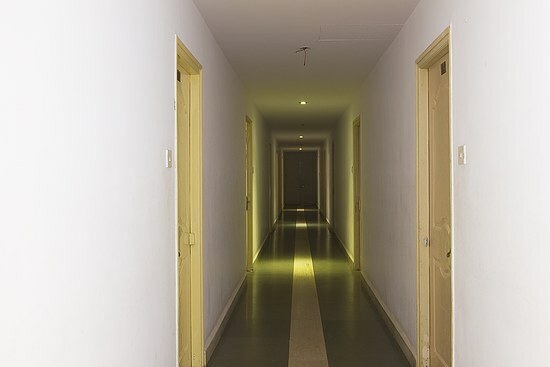 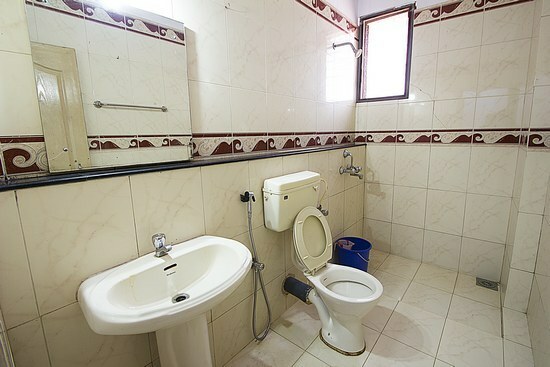 The hotel has two halls, with and without AC, with capacities of 250 and 500 respectively. 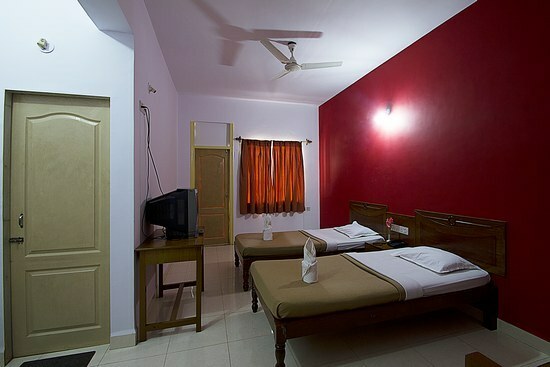 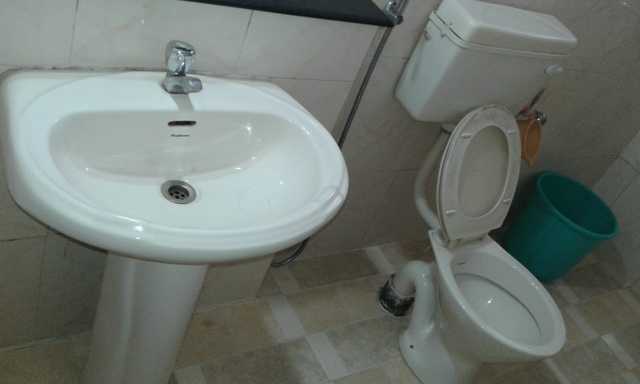 This budget hotel offers services like airport transportation, laundry, room service, bus service, etc. 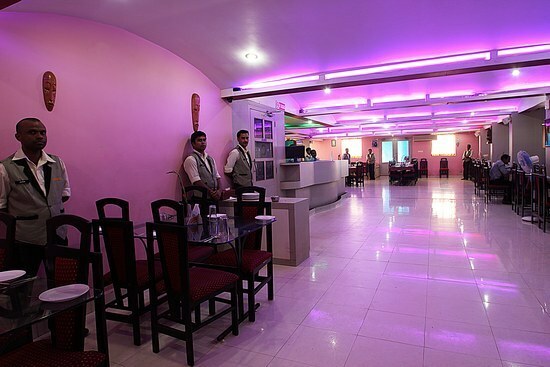 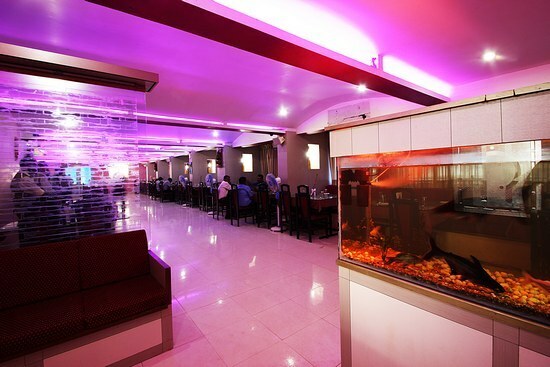 The hotel has its own restaurant where you can pick from a wide range of delicious items. 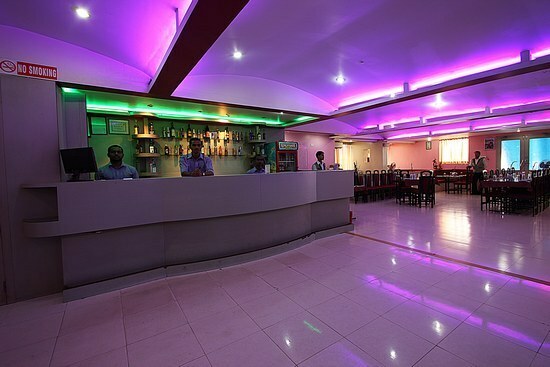 You can also hang out and relax at the bar lounge with your favourite drinks in hand.